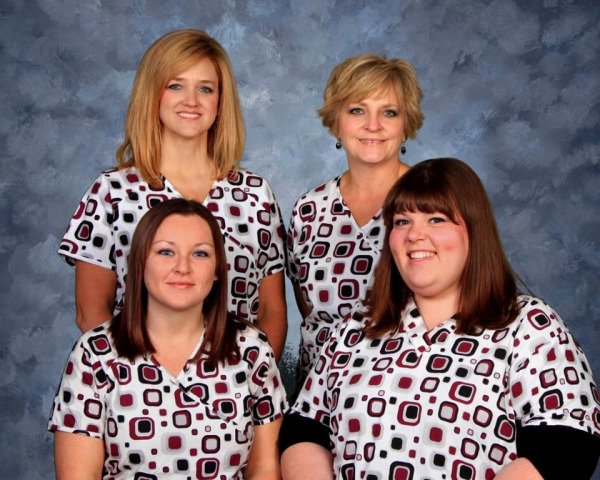 Our friendly and knowledgeable staff is always available to help with all of your scheduling needs, surgery questions, and billing concerns. Call today for personal assistance! Call for your appointment today at 636-937-8855!